Marauder® for Soybeans is an all liquid soybean inoculant system designed for use in a liquid tank mix in commercial seed treatment systems. 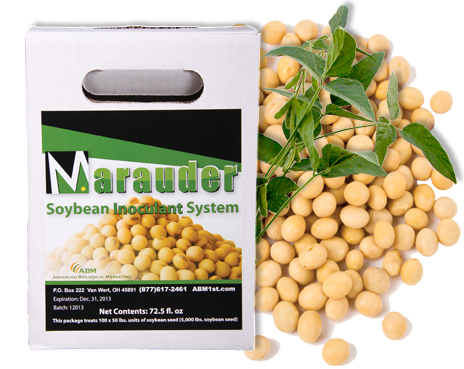 Marauder® Soybean Inoculant System contains three liquid components. ABM™ generally recommends a minimum of 2.5 oz. liquid per 140k unit of seed in any combination of non-chlorinated water and approved liquid seed treatments. 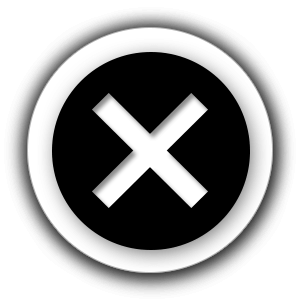 Refer to the Marauder® label and tech sheet for specific rates and directions for use.